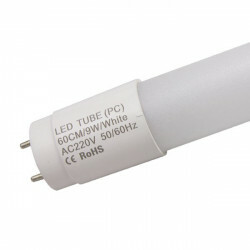 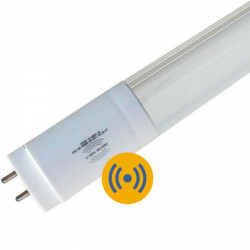 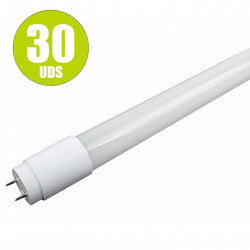 T8 18W LED tube with a motion sensor, 6000K cool white light, for replacing traditional fluorescent fittings or for new installation, 60% energy-saving, two lighting levels monitored by its motion sensor, on stand-by the lighting output is lowered to up to 90%. 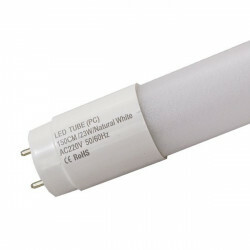 They are perfect for garages, schools, basements, offices, bathrooms, halls, or for any situation requiring long hours lighting. 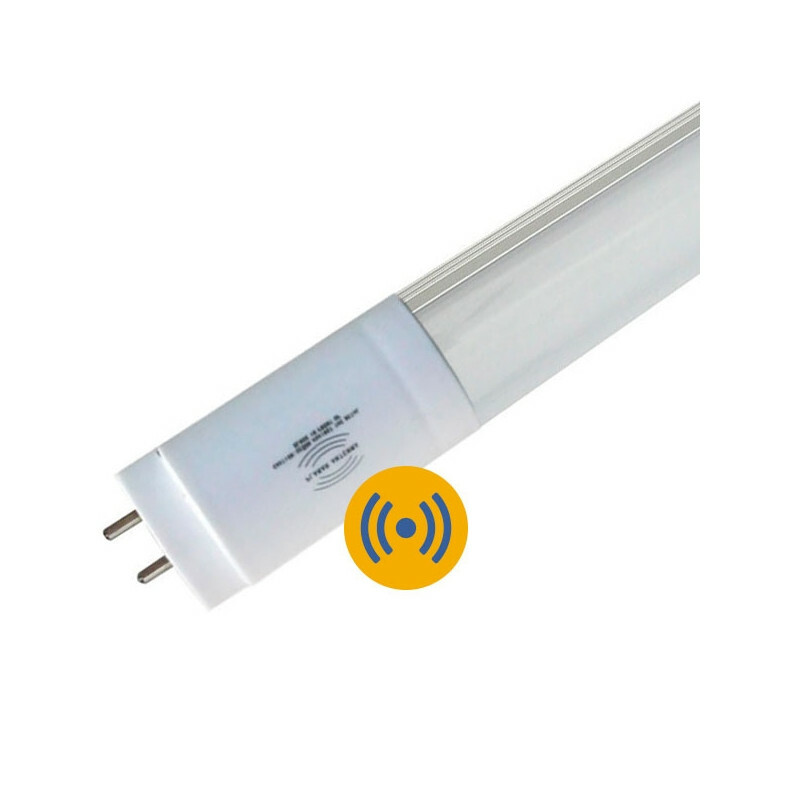 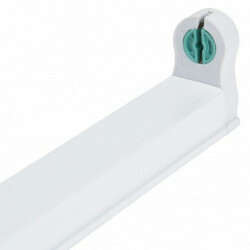 When the sensor-equipped LED tube detects an object moving towards it at an 160ºangle and at a 1-10 metres distance, it turns on at full lighting output, instant start-up,with a 20 seconds working time after it turns on. 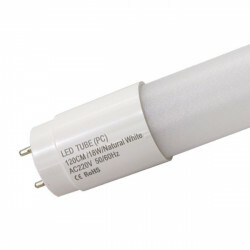 20 seconds after the object has moved away, the tube reduces the lighting output to 20%, using 5W. 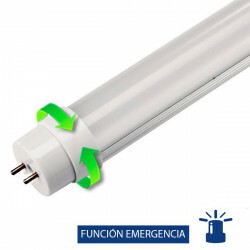 Para poder leer los archivos en formato PDF, es necesario el software Adobe® Acrobat® Reader.